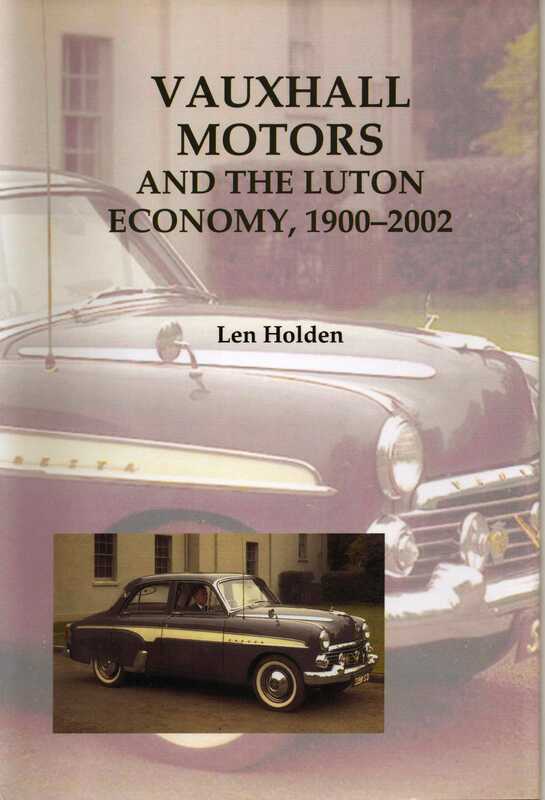 This book traces the rise and decline of the once mighty company, Vauxhall, which in the third quarter of the twentieth century dominated the Luton economy. Beginning as a small London engineering company, at the peak of its production in the 1960s its local influence was so powerful that it set the trend for wages and even holidays in Luton and the surrounding area. Saved from seemingly certain bankruptcy in the 1920s, Vauxhall became one of the largest car companies in Briain and Europe: its decline was set in motion by the decisions of a large multinational, with terrible consequences for the workforce, reducing it from over 35,000 in the early 1970s to under 2,000 in 2002. This is, of course, also the story of the British motor car industry in decline. The book explores Vauxhall’s rise to the ‘Big Six’ vehicle producers with its car and truck model production, marketing and financial techniques.